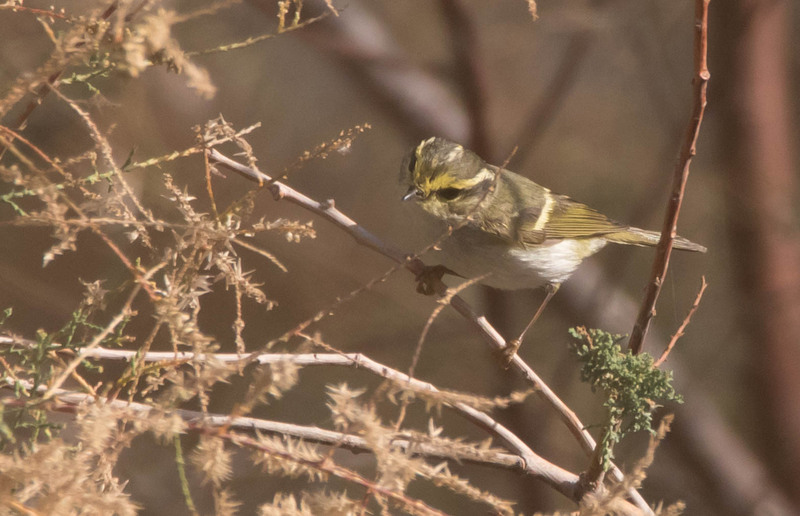 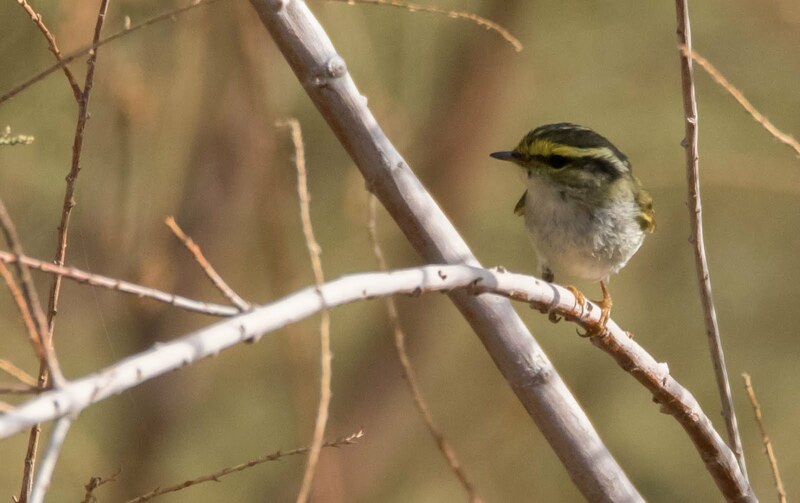 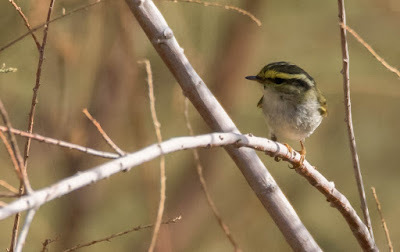 2 weeks ago a dutch birder found a Pallas's Leaf Warbler at En Gedi reserve,the 5th for Israel! Last week Nisim Primo relocated her. Today we found her after 30 minutes search. 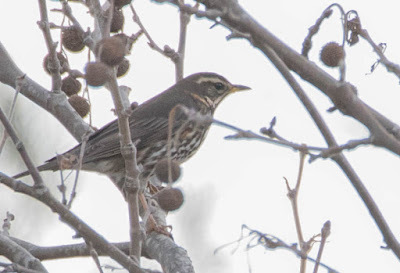 we spent 2 hours with this beautiful bird. 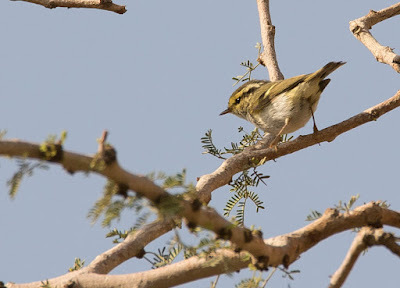 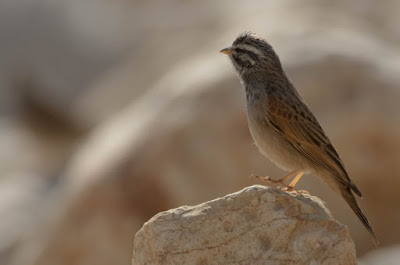 After we left the reserve we went to Wadi Mishmar , where we saw Cyprus and Spectacled Warblers. with the good vibes we continued to Jerusalem. 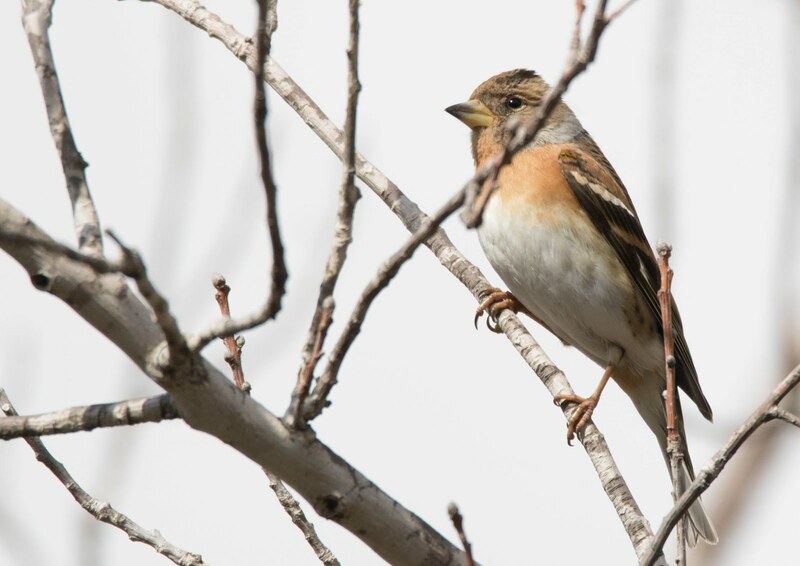 Bramblings and Redwing were the highlights.